Armadillos are freaking cool, but you already know that. Everyone knows that. 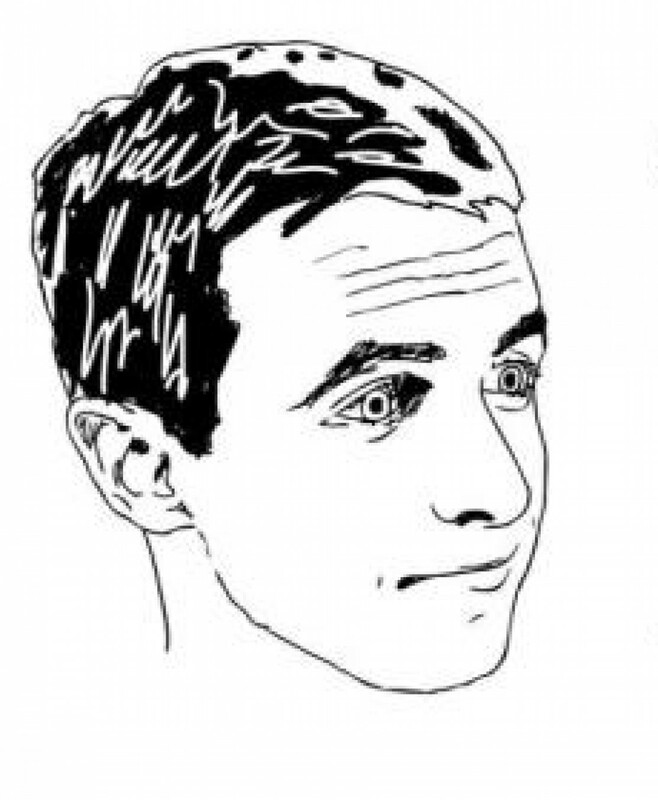 I can tell by the way you are viewing this page that you are one of the seven billion people on this planet that is passionate about armadillos. Any person worth anything knows lots of cool stuff about them. Why wouldn’t you? Let’s review some of the totally rad stuff about armadillos that we all already know. Armadillo Common Knowledge #1: Armadillos can smell underground. As all of you know, even though armadillos are basically blind and deaf, they get around really well because their sense of smell is incredible! They can even smell what’s happening in the ground under them. Their smell is so good they can smell when somebody is a faker and is only pretending to love armadillos! Armadillo Common Knowledge #2: Armadillos almost never get ran over. 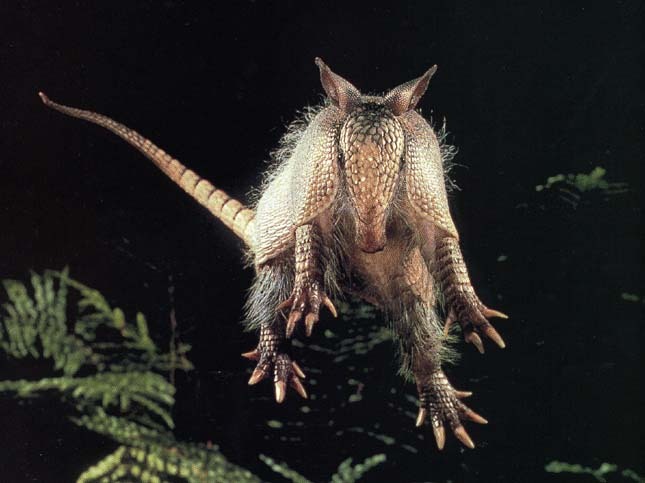 Armadillos are so boss that when they get scared they jump in the air, often as high as four feet! This makes it almost impossible for them to get ran over by a car. They are usually instead hit by fenders. I must have killed at least 50 armadillos this way. It’s so cool! An armadillo jumps from the treacherous jaws of a car’s tires to the safety embrace of my front bumper. Armadillo Common Knowledge #3: Armadillos can get leprosy. Anyone smarter than a fungus knows that armadillos are one of the few animals that can get leprosy. People who don’t know this probably have leprosy in their brains!!! This is something everyone knows, but people often learn about it the wrong way. Many parents are hesitant to talk to their kids about armadillo reproduction practices for fear of it being an awkward conversation. This leads to many kids having to learn about armadillo babies from their friends at school, or worse, the internet. This causes many of these kids to grow up with false expectations for ‘Nine Banded’ armadillos, often expecting them to have as many as eight babies, like other breeds of armadillos do. 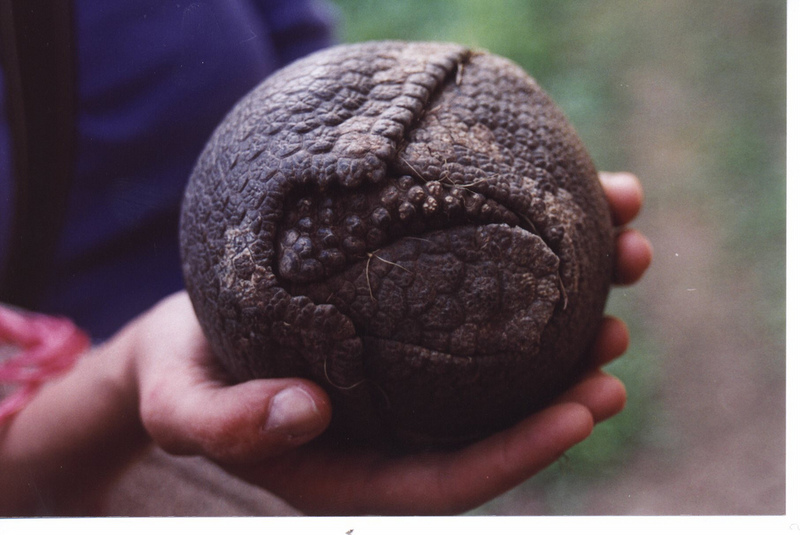 When I first met my wife, she walked up to me and told me that I reminded her of a Nine Banded armadillo rolled up into a ball. I was like “No way! Only the Three Banded armadillo rolls into a ball!” She was like “I know! Everyone knows! That’s why it’s so funny!” We wed later that day. No need to roll into a ball on my wedding day. I wasn’t nervous at all!!! 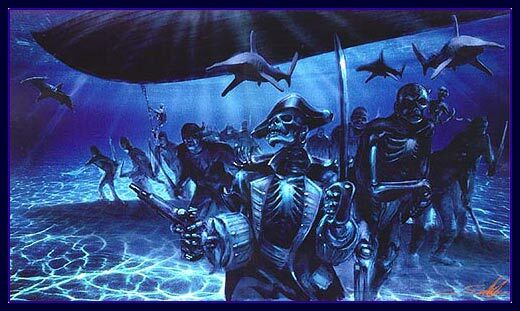 Armadillos are the Michael Phelps of swimming, and the skeletons from Pirates of the Caribbean of walking on the floor of the sea. Sorry armadillos, your curse of coolness cannot be broken!